The World Will Go Green on October 6. Here's Why. Although cerebral palsy (CP) is the most common physical disability in childhood, it gets the least media attention. Until I started doing advocacy work, I was unaware March 25 is National Cerebral Palsy Awareness Day (a bill was passed in Congress in 2013), March is Cerebral Palsy Awareness Month or World Cerebral Palsy Day is celebrated on October 6 — and the world will go green to show support. 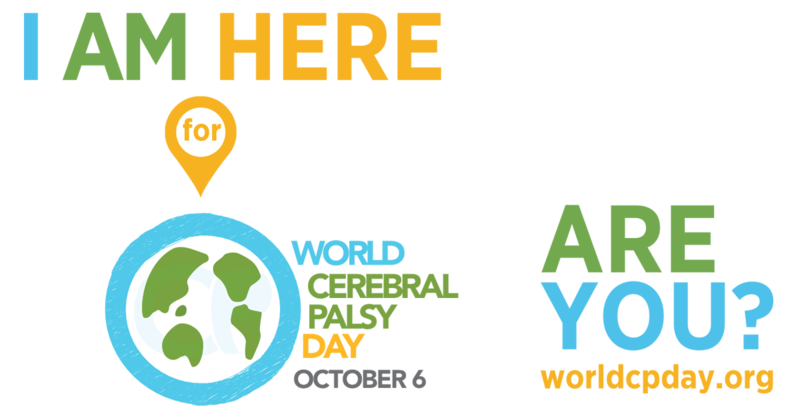 World CP Day is a social movement of, for people with cerebral palsy and their families, including the organizations that support them, in over 65 countries around the world. Its vision is to ensure that children and adults with CP have the same rights, access and opportunities as anyone else in our society. The project is coordinated by the World Cerebral Palsy Initiative, a group of non-profit cerebral palsy organizations with a global vision to create real change for people living with CP. On October 6, you’ll see a lot of green (and not with envy) social media posts. In addition, many buildings, landmarks, etc. will light up in green to support the 17 million people living with CP around the world. I’m proud to have been instrumental in getting The Seattle Great Wheel to light up for the first time this year. I’m also proud to serve on the World Cerebral Palsy Day Committee for the second year in a row. I’m What Cerebral Palsy Looks Like. Will you go green for me? Nicole Luongo is an author, a disability advocate and a writer dedicated to raising awareness for selective dorsal rhizotomy (SDR), a life-changing surgery for adults (like herself) and children with cerebral palsy. Nicole created What CP Looks Like to change perceptions, raise awareness for cerebral palsy and give a voice to people thriving with disabilities. She's a member of The World Cerebral Palsy Day Committee, which helps improve the lives of people with CP -- as well as their families -- around the world. Her work has been published by HuffPost, The Mighty, MSN and Yahoo.